I’ve already had the conversation with Adam where we make a conscious decision to make better choices…. APPARENTLY eating dozens of shortbreads and having egg nog lattes every day isn’t the best choice I could make. Plan to start the New Year fresh… and a great way to do this is by being more active. Natural Moves Yoga & Belly Dancing offers a very unique way to be active. 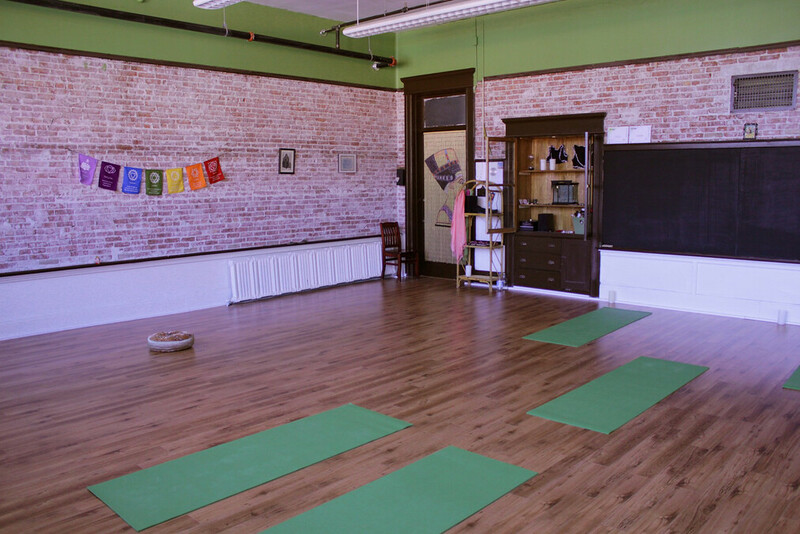 They offer conventional yoga classes, as well as Belly Dancing and Highland Dancing. 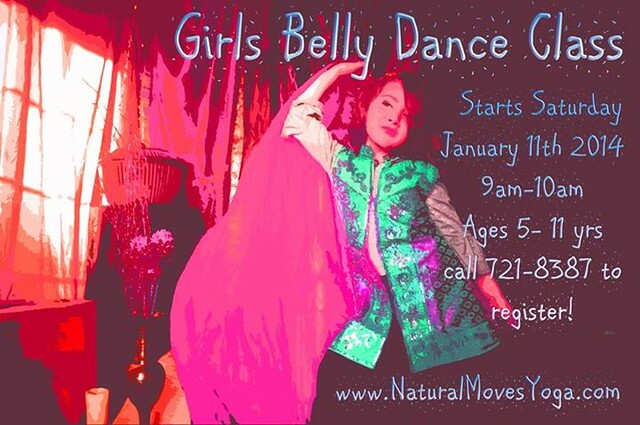 New this winter is Girls Belly Dance classes. 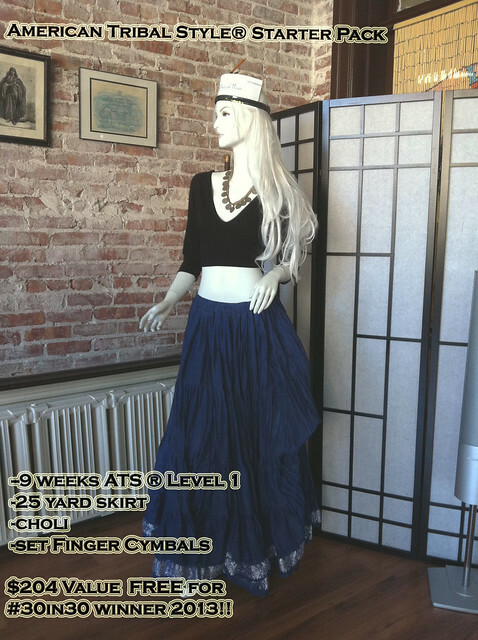 The Girls Belly Dance Class will cover a few of the basic movement families of Bellydance. The girls will learn simple foot patterns and body isolation and will work with expanding and contracting body lines. At the end of the 8 weeks, the girls will present a small combination. The class cost is $100 for 8 weeks and Isis Wings will be included with tuition. You can check out the full winter schedule here and the class descriptions here. 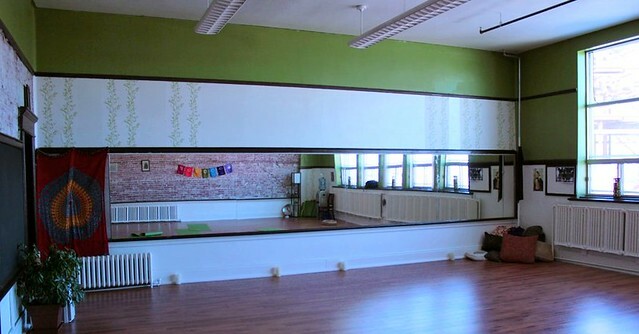 Nawal has an awesome giveaway from Natural Moves Yoga & Bellydancing…. #30in30 is coming to a close this week! As we get ready to gobble down our Turkey & Tofurkey dinners next week – I am looking forward to my inevitable detox. Like most people, I tend to start the new year with a “fresh start” mentality. Nawal Doucette from Natural Moves Yoga & Belly Dancing has offered the perfect gift to give to a friend (and to ALSO keep for yourself) for the January and February blahs. Natural Moves 2013 classes will run for 8 weeks starting January 7th until March 3rd. Belly Dancing for beginners, Yoga, Belly Dancing Drills… you and a friend can sign up for one of her weekly classes! I used to attend Nawal’s yoga classes pretty regularly. I am a big fan.